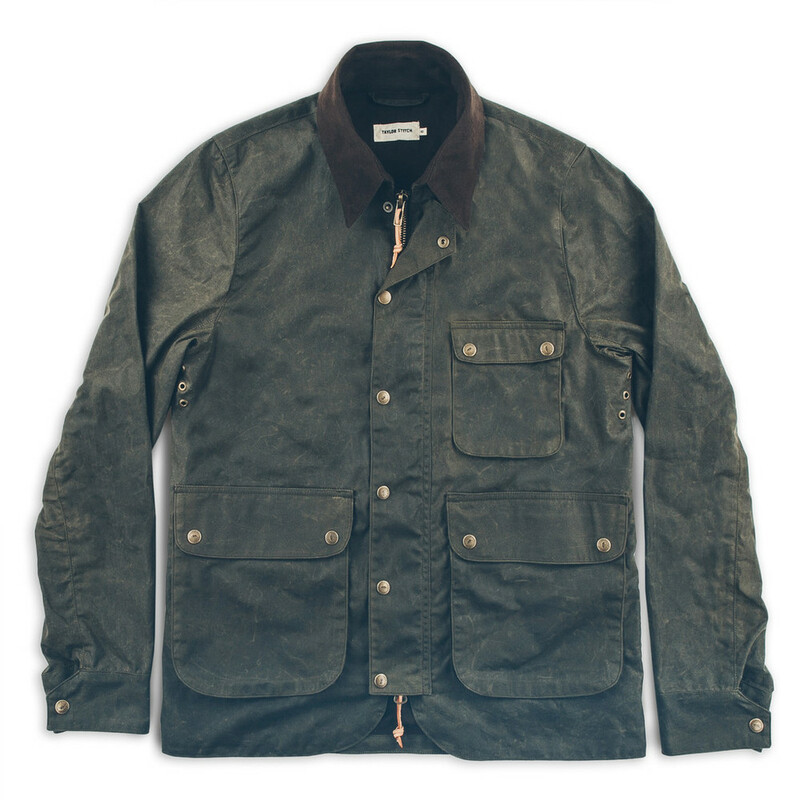 It’s tough to imagine a more versatile an essential jacket, especially here in the Northeast, than a waxed canvas coat. For a long time there was one, or maybe two, brands you’d look to when acquiring one, but now the jackets seem to be pretty much ubiquitous among brands, for good reason. Waxed cotton is comfortable, classic and functional too. It’s the rare coat you wear when it’s wet or dry, because it performs well in both conditions. This one comes from our friends at Taylor Stitch (yup we’ve got an ad for them on the site). In line with their crowd-funded model, the guys are now taking orders for their new Rover Jacket. I’m partial to the navy, but really, you can’t go wrong either way. The cut and the moleskin lining are both attractive elements, but price is also noteworthy: $248. That’s the benefit to crowd-funding right there, and something that's not common with other waxed cotton coats.